@ThatChrisA is that the new 4K print? They’re either doing the sound mix for the 4k version of the Return of the Jedi (most likely) or perhaps an unaltered version of the original trilogy (least likely). 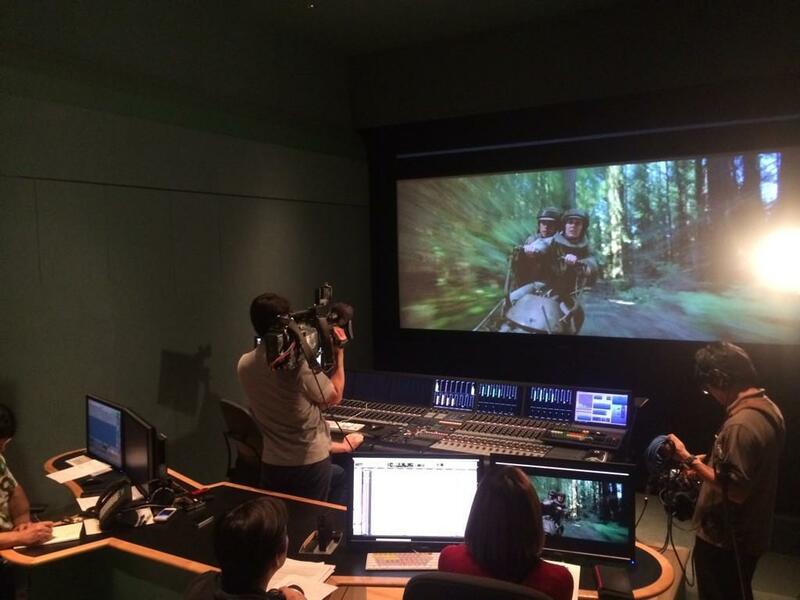 Either way, Return of the Jedi is getting some sound mix work done. Either way, something interesting is going down with Return of the Jedi today. Hopefully it means special theatrical engagements are possible.